Washington — One year ago today, Commerce Secretary Wilbur Ross directed the Census Bureau to add a citizenship question on the 2020 Census, an action that two judges have since ruled is illegal. Although Ross has insisted that the citizenship question came at the Justice Department’s behest, emails prove that Ross was working to add the citizenship question months before the Justice Department weighed in. Moreover, Ross lied to Congress about his involvement in adding the citizenship question. 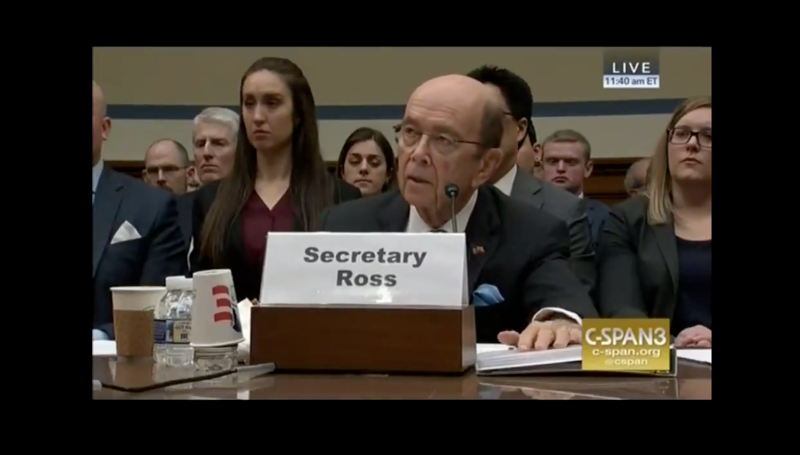 Earlier this month, Ross testified before Congress about his decision to add a citizenship question to the 2020 Census, but he seemed to have a lot of trouble remembering key details. Watch Wilbur Ross having trouble remembering details about how he added the citizenship question here. 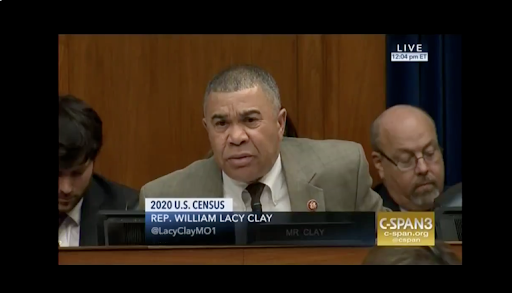 Watch Rep. Lacy Clay hold Ross accountable here. Misleading Congress about adding the citizenship question isn’t the only shady action Ross has taken since becoming Commerce Secretary. Earlier this year, the Office of Government Ethics rejected Ross’ personal financial disclosure after discovering that he had lied on it, and Ross even attempted to get out of appearing before Congress because he didn’t want to answer questions about his personal finances. Earlier this month Restore Public Trust launched a digital campaign called Where’s Wilbur’s Money? that highlighted the lack of transparency surrounding Ross’ financial disclosures. Restore Public Trust has also filed 13 Freedom of Information Act (FOIA) requests to the Department of Commerce regarding Ross’ financial disclosures among other subjects, and has yet to receive any response. Next month the Supreme Court will hear arguments on whether the Trump administration can add a citizenship question to the 2020 Census, and if doing so violated the Constitution. The Court is expected to rule on the case before its term ends in June.